02.26.19–[CASC, MPR]–Have you always wanted to learn something new? Well, here’s your chance! 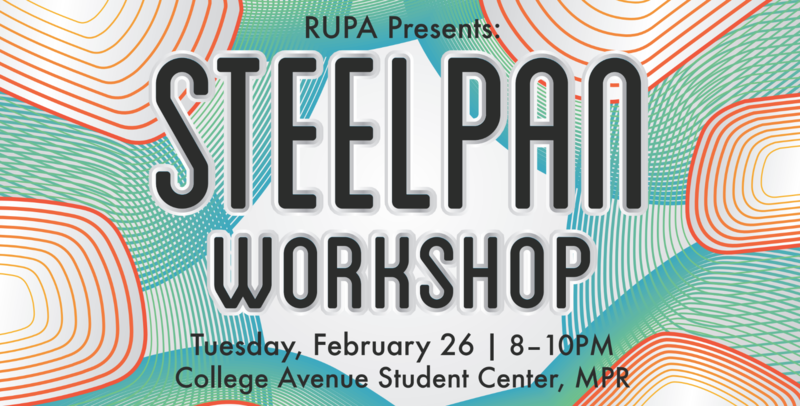 On February 26th, we’re having an instructor come to teach you the basics of how to play the steelpan, the national instrument of Trinidad and Tobago! Registration begins on Tuesday, February 12 at 2pm on getinvolved.tix.com.